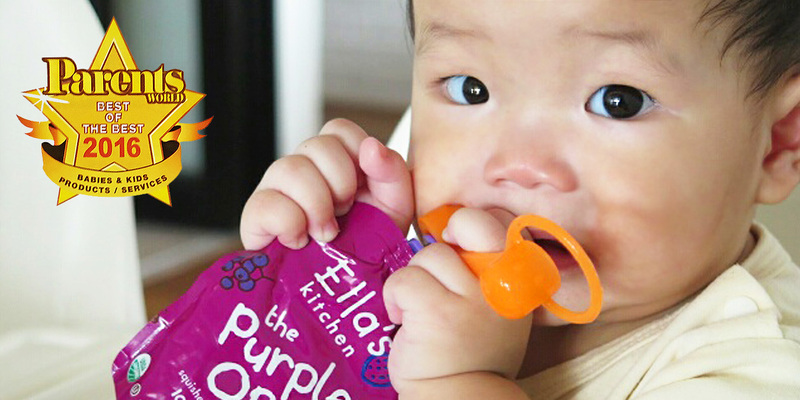 When launching our Sip’n pouch top, we had no idea that babies around the world were using food pouches regularly and suffering from the same pouch frustrations. It was thrilling to meet parents on every continent looking for a solution and we were eager to help them no matter what the cost. In order to sell internationally, additional product testing is required for various countries and it’s outrageously expensive for a small company like us. But our ChooMee Team agreed that all children deserved a solution and it was well worth the investment to provide them with ours! This award from Parents World magazine means a great deal to us. We’re tremendously grateful, thank you so much for the acknowledgement. No more messes will result with the use of these chewy pouch tops that allow children to snack independently. Food pouches are lifesavers for mums who may wish to pack emergency snacks in their bags without having to carry around the assorted cutlery, bottles, boxes just to keep Junior happy and fed. However, the mess that results when the child squeezes too hard or drops them may make these pouches more trouble than they’re worth! ChooMee’s Sip’n changes all that with its pouch top and valve for flow control that ensure that no unintended messes will result. In addition, the chewy silicone valve is good for teething babies, and the material in BPA and phthalate free, ensuring that your baby’s teeth and gums are protected. Unfinished food pouches are easily packed away as each pouch top comes with its own cap that allows the food to be securely sealed in. A small strap is attached to the cover, so that parents can retrieve the pouches quickly and easily. By using these pouch tops, parents are able to relax and allow their child to hold the pouch and eat on their own. This is a good time-saver that helps to encourage the child to be more independent as well. Available in four vibrant colours, these soft tops fit the majority of food pouces, and are easy to clean and reuse.